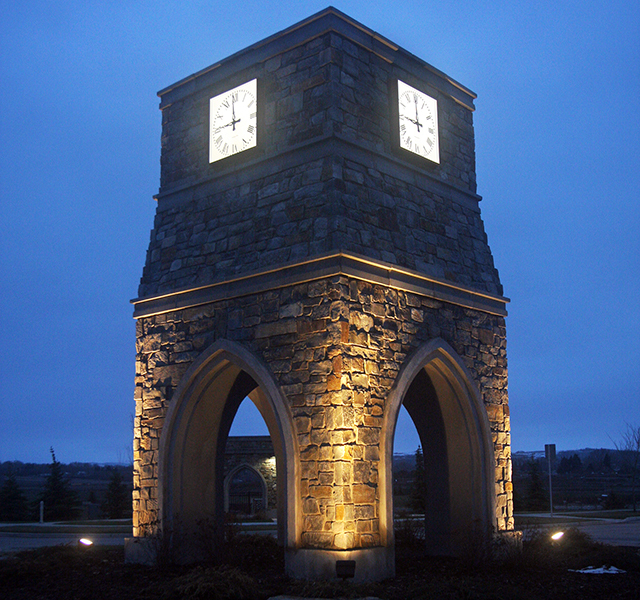 The Outdoor Lighting Company brings over 25 years of landscape lighting experience to every project. The business started over 12 years ago, and our family has owned and operated it for the last 3 years. 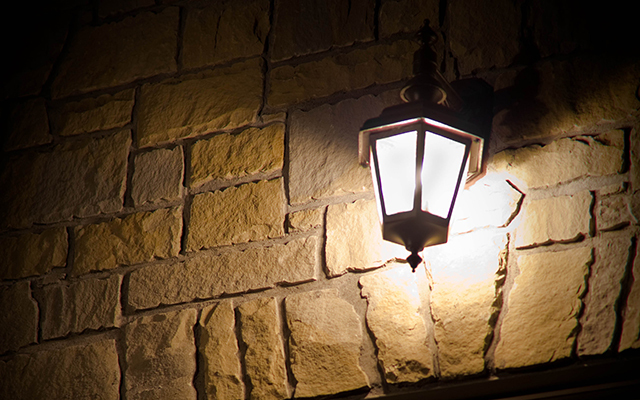 We have handled thousands of residential and commercial lighting projects. 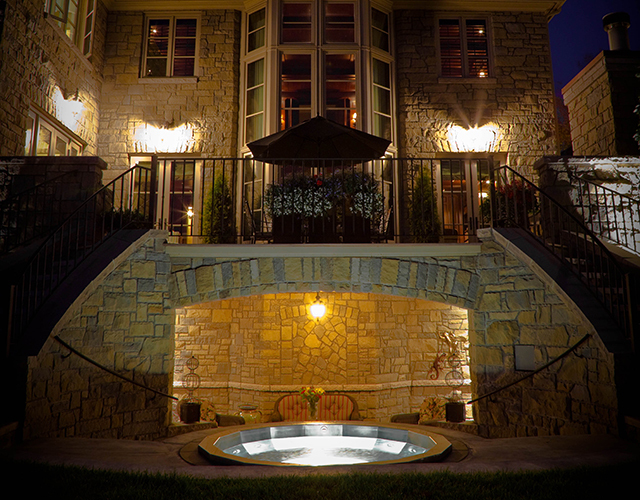 We pride ourselves on making sure our customers are fully satisfied with their lighting install or we will make it right. 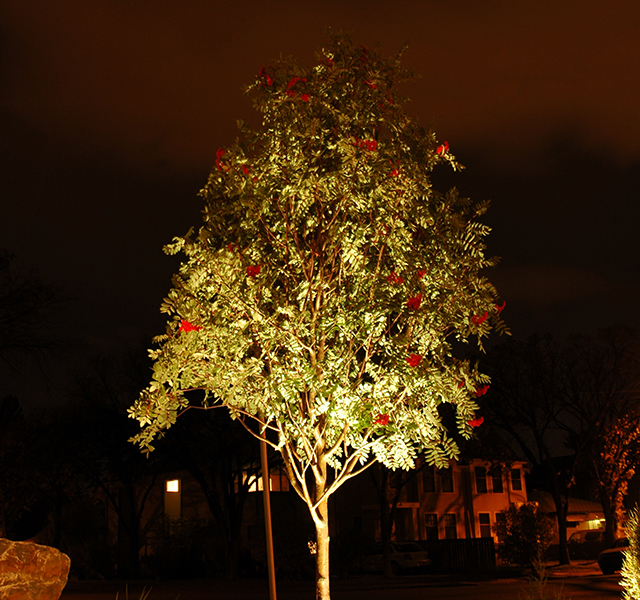 We’ve worked with everything from post, spot, and path lights to deck lighting, outdoor projectors, and solar lighting and fixtures. 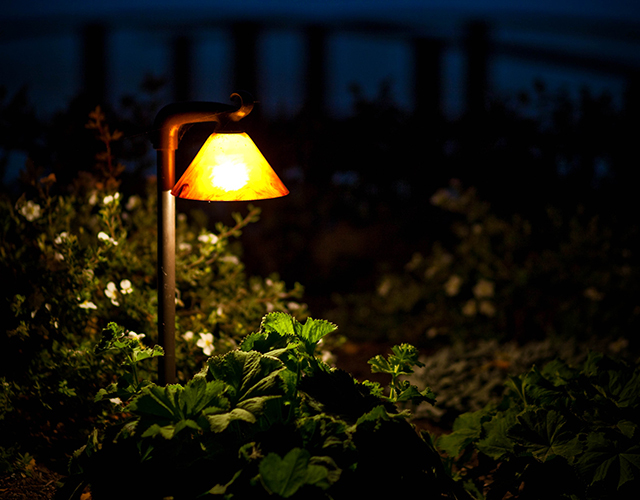 Love the Idea of Lighting Your Yard But Not Sure How to Proceed? 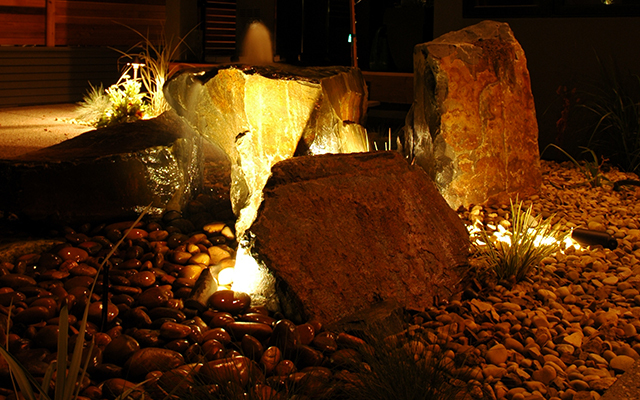 Come into The Outdoor Lighting Company’s showroom in Calgary. Our showroom features a large variety of working fixtures that can be shown in a dark setting so you can choose the fixtures for their lighting quality as well as appearance.